HomeState Wise NewsBiharAre new political equations emerging in Bihar? 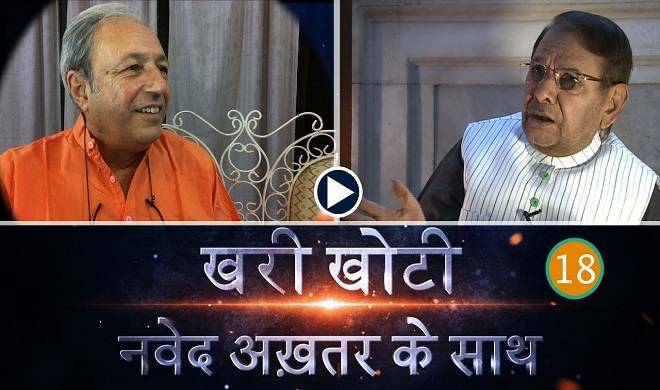 Are new political equations emerging in Bihar? 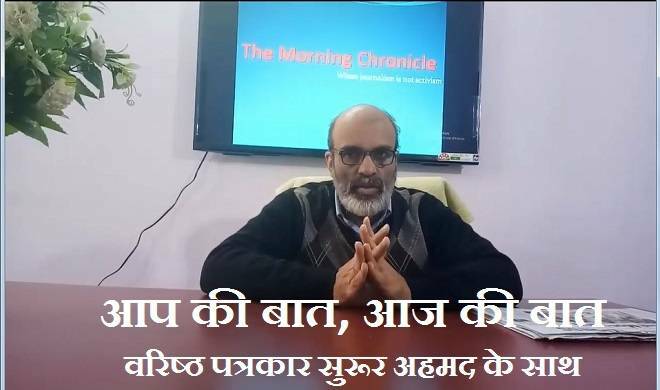 Political observers are of the view that Nitish cannot push for more seats in coming Lok Sabha election as the NDA had already bagged 31 out of forty seats in 2014. According to political analysts, Nitish, in new formation of NDA government is increasingly feeling being overpowered by BJP's aggression. Bihar is a politically wise state. The legacies of kingdoms rooted here during ancient times have perhaps shaped up this political wisdom. Chanakya, a product of its golden past, still fascinates political strategists. And this enlightenment trickling down through generations is still continuously throwing up political leaders on national plane. In this backdrop, one can say that politics is deeply entrenched in its society. Still, JD(U)’s sudden switchover to NDA in July has left even this mature lot of electorate stunned. Then on, political temperature is soaring high in the state. 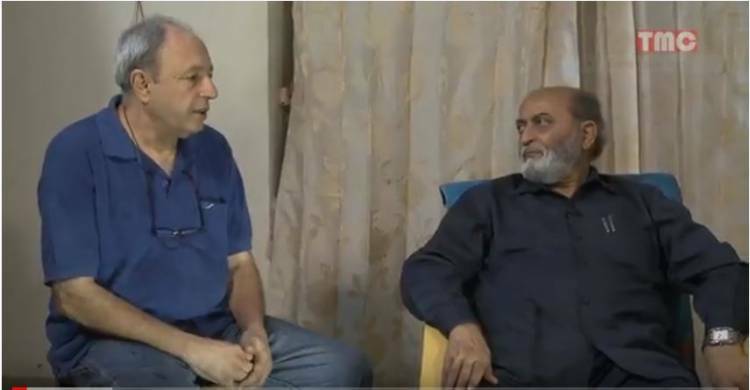 For obvious reasons, RJD went on to mount blistering verbal attacks on Nitish Kumar for, what a senior party functionary Shivanand Tiwari recently described, ‘Cheating public mandate’ and ‘crossing the limit of political opportunism”. 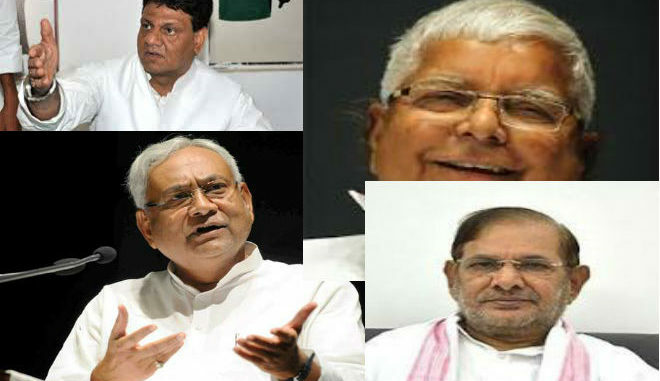 JDU on its part alleged RJD for ‘indulging in corruption’ and ‘nepotism’. 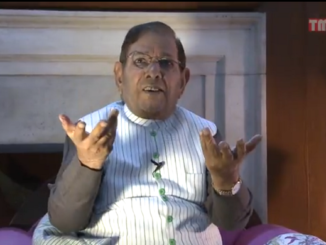 Sharad Yadav, a key JD(U) functionary and ex-party president revolted against Nitish and joined hands with Lalu Yadav. Tejashwi Yadav went for a state-wide tour to ‘expose’ the ‘betrayal’ and ‘prove his innocence before the public.’ Nonetheless, the full-fledged ramifications of this transition, according to political analysts, are yet to take shape. They are pointing out that widespread shuffle from both sides is still due. For example, a number of Congress MLAs were eager to defect to the newly formed Nitish Government but, probably, could not manage sufficient numbers to deal with anti-defection law. Political pundits are of the view that the crisis has only been delayed but not averted. 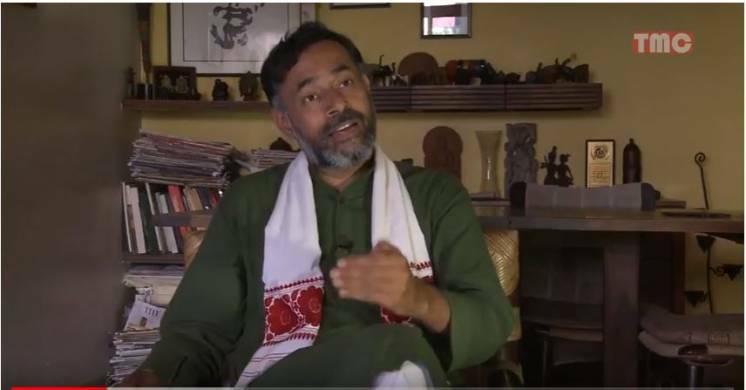 Similarly, Central Minister Upendra Kushwaha’s party Rashtriya Lok Samata Party (RLSP) has become a reluctant companion because of his known bitterness towards Nitish Kumar. Then there are many politicians on both sides of the aisle whose caste arithmetic has at once got changed with JDU’s induction in NDA; this will certainly lead to many crossovers as election approaches. Amid intensifying verbal spat, recently, some far- reaching moves and counter moves are being played out behind the curtain. A few of these moves have the potential to determine the future course of Bihar politics. It all began with a Kushwaha (Koeris) rally and subsequently Upendra Kushwaha’s widely reported meeting with RJD Chief Lalu Yadav. Upendra Kushwaha represents Koeris who are numerically strongest backward caste after Yadav. Grapevine has it that he is exploring an alliance with Lalu Yadav’s RJD sensing a possibility of his long cherished Chief Ministerial dream coming true. It’s said that Lalu Yadav has agreed to keep Tejashwi waiting for some time given the present political scenario. This news needs to be verified as similar rumours were spread about Sharad Yadav when he rebelled against Nitish Kumar. Meanwhile, amid hints of Jitan Ram Manjhi’s displeasure with NDA’s leadership, Nitish Kumar in a recent visit to the former Chief Minister’s village went on to heap praise on him. According to political analysts, Nitish, in new formation of NDA government is increasingly feeling being overpowered by BJP’s aggression. As he is aware of his party, JDU’s limited bargaining power vis-a-vis BJP in upcoming Lok Sabha election, he is looking for new partners to increase his core constituencies. Political observers are of the view that Nitish cannot push for more seats in coming Lok Sabha election as the NDA had already bagged 31 out of forty seats in 2014. The NDA constituents would not give up at least the winning seats. This would be in total contrast to the past when JDU used to contest more seats than BJP. Hence, some analysts are of the view that Nitish Kumar is even exploring the possibility of going to election all alone. However, be it 1995 assembly election or 2014 Lok Sabha election, Nitish alone has never performed well. Even if Manjhi returns back in JDU’s fold, the possibility of which is bleak, the arithmetic will not change as such. 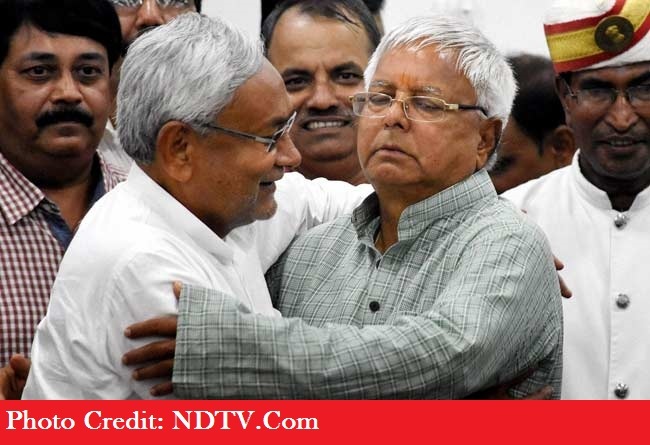 Consequently, in the coming days, Bihar is expected to witness many new equations emerging on its political horizon. Shams Khan is a journalist based in Patna.